Listen daily for weird news from around the globe. Ripley's Believe It or Not! 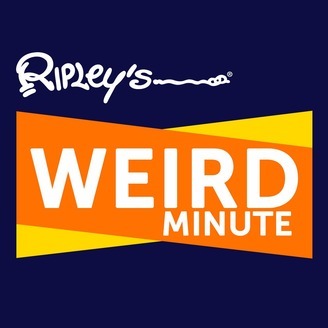 was founded in 1918 by cartoonist and adventurer Robert Ripley, we are the authority on all things weird, odd, amazing, and unbelievable! What bird has the largest egg? 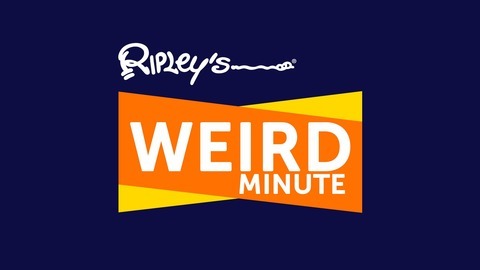 I'm Colton, from Ripleys.com, and this is your Weird Minute.